Bode Miller, who has been struggling with back pain since a crash at World Cup Finals last season, will undergo surgery today, according to reports from Kronen Zeitung, to relieve nerve pain caused by a herniated disc in his lower back. Miller attempted to rehab throughout the summer and then visited D. Müller-Wohlfahrt in Munich, while preparing for the opening World Cup in Soelden, Austria. Neither seemed to improve his pain, but he still remained optimistic for the season. After electing to skip the opening giant slalom in Soelden, Austria because of the pain, Miller returned to the U.S. with hopes of rehabbing. But after returning to snow in Copper Mountain early in November, it was apparent the pain was not going away and that surgery was imminent. The timetable for a return to the World Cup circuit is up in the air, but Miller is hopeful to return by Wengen in mid January. This will allow him to compete in one World Cup before Kitzbuehel, a race that still eludes him, and is a huge motivation for his return this season. It will also give him ample time to prepare for the Vail-Beaver Creek World Championships in February. 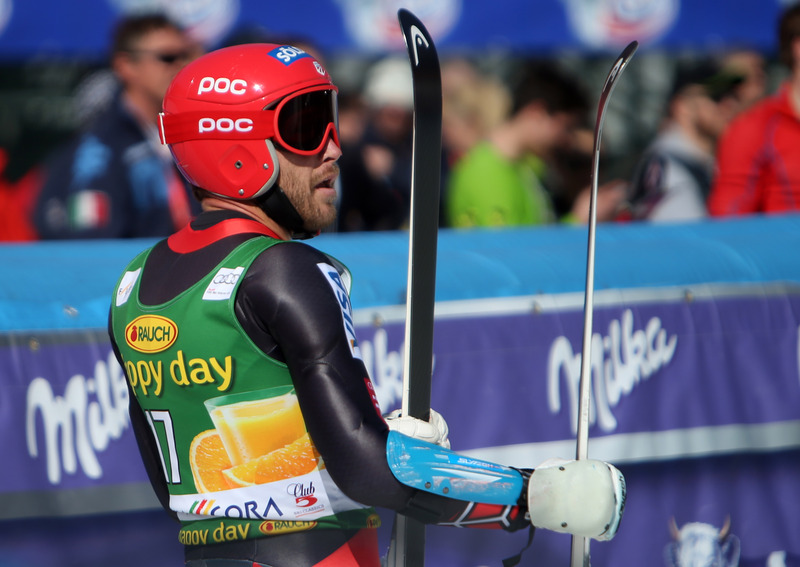 It is suspected Miller has undergone a micro-discectomy surgery, similar to Tiger Woods and numerous other ski racers who have struggled with back pain. The surgery is generally fairly quick; the timetable for return varies with each individual, but the recommendation is often six weeks before returning to action. Miller was encouraged by reports from other ski racers who underwent the same surgery, who claimed great success and relief, as well as an immediate return to a high level of skiing upon medical clearance. Ilka Stuhec, Viktoria Rebensburg, Tina Weirather and others were among the competition at Copper Mountain on Wednesday. Austrian national super G champion and rising technical talent will miss the 2014-15 season.